That looks cool man. 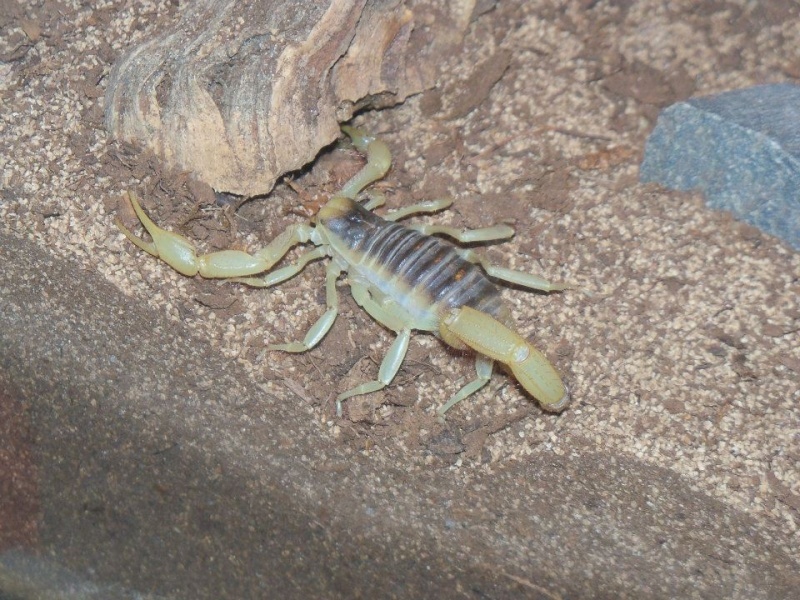 I'd like to get one of those but isn't that the Arizona Bark Scorpion? i watched a video on youtube a kid got stung and then had difficulty with breathing! Be careful with those things but awesome man.. Such a hairy dude how much you bought it for? 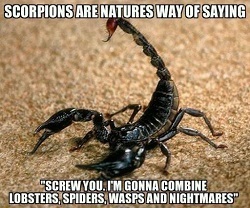 In terms of venom potency, id say it would go from Flat rock, to emp to desert hairys.